Please find below a few interesting and possibly helpful links to associated websites. 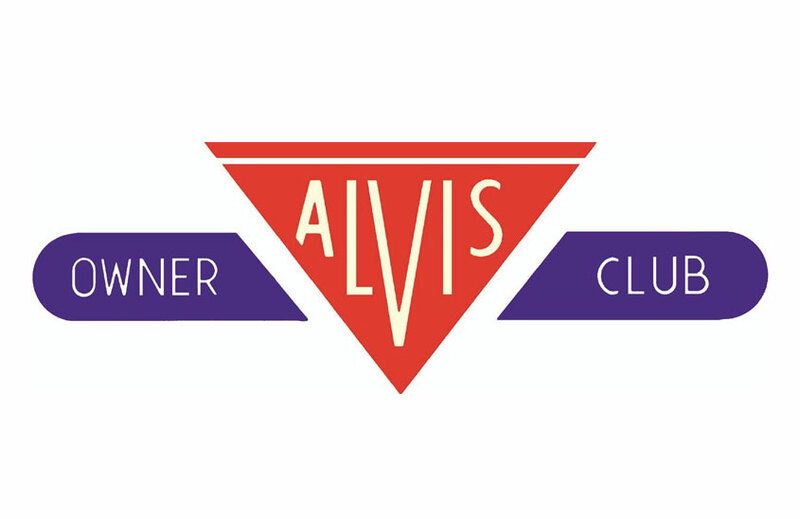 On this site, you can discover the history of Alvis, join the Club, find the Alvis of your dreams, participate in member forums, buy Alvis merchandise, and find links to many other useful sites. We hope you enjoy your visit and are left inspired by the beauty and grace of Alvis cars and the strong contribution of Alvis to Britain’s motoring heritage. 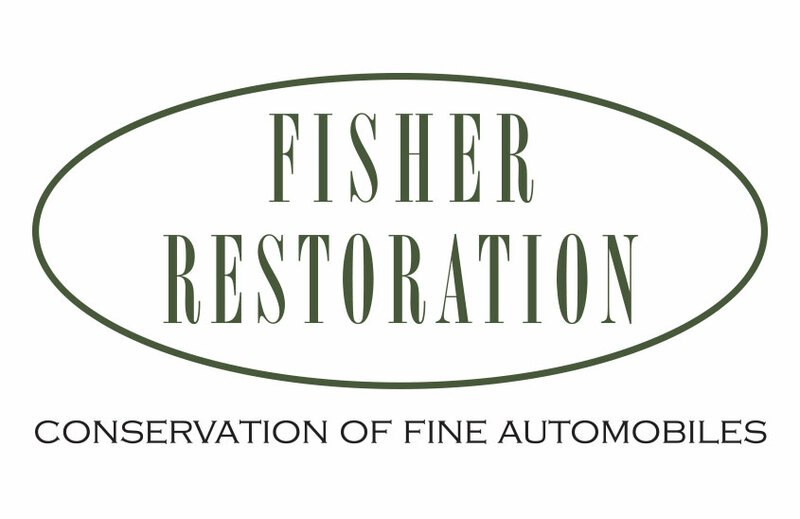 Although best known for our concours winning restorations of Alvis, Lagondas and Bentley, Fisher Restorations carry out nut and bolt restorations on many marques including Jaguar, Riley and MG. Founded by the ex-employees, with the help and support of the Alvis Company, Red Triangle started business in June 1968 providing parts and service for the cars in everyday use at that time. Earley Engineering are an independent firm of Alvis specialists dedicated to the sale, maintenance, repair and restoration of all types of Alvis cars from the vintage four cylinder cars from the 1920’s through the 1930’s Speed 20, Speed 25 and 4.3 Litre models to the later four-cylinder models, elegant Three-Litres and 1960’s Park-Ward series cars. 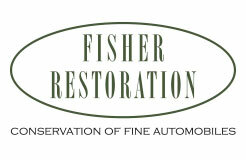 Hightone are a classic and vintage car restoration company based in Steeple Aston, Oxfordshire, with more than 40 years experience in vehicle restoration. Serving customers from all over the UK and worldwide, we specialise in all marques of vehicle with our team of highly skilled craftsmen.